Welcome to Pretty Pintastic Party #157 & my favorite pick from last weeks party, Trail Mix Oatmeal Cookies from Stacie at Simply Stacie. Since childhood oatmeal cookies have been one of my favorite cookies, it was actually the second cookie I learned how to make. 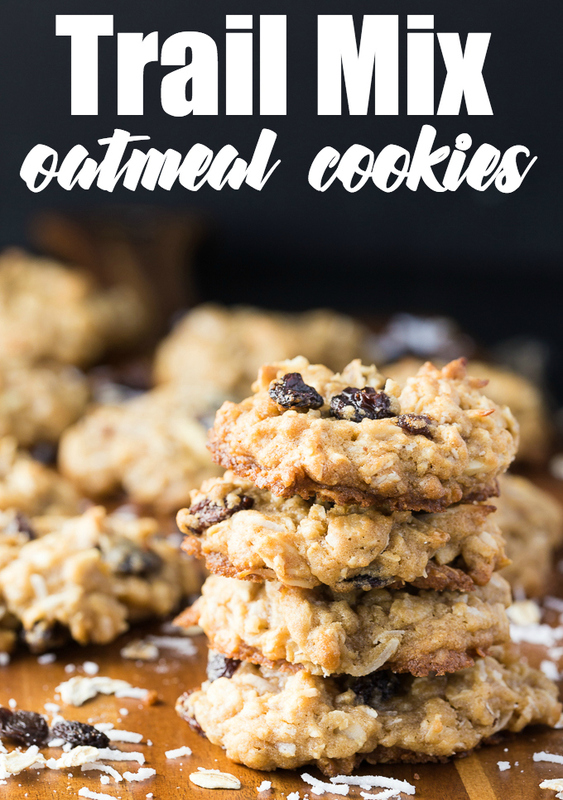 However, this Trail Mix Oatmeal Cookie takes that plain oatmeal cookie recipe to a new level.